Hi there! I am an experienced freelancer with 7 years of experience. I have plenty of experience researching data online, collecting information and putting them on excel sheet. 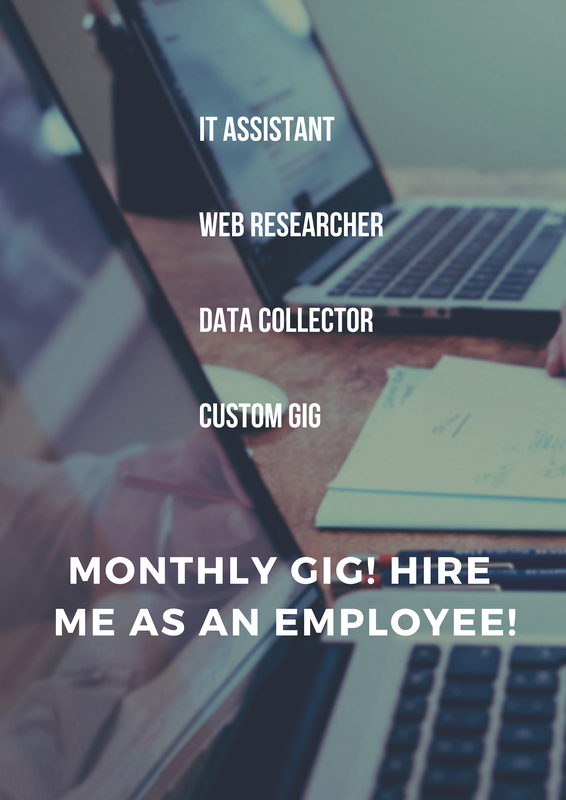 I can be your personal internet assistant, web researcher, online data collector on a monthly basis. Please notice that this is a custom gig, so we need to talk on the things or service you are looking for. Feel free to contact me and consider this as a serious gig as this is my passion to work online and earn online. Thank you so much for your time and i am looking forward to hear from you. 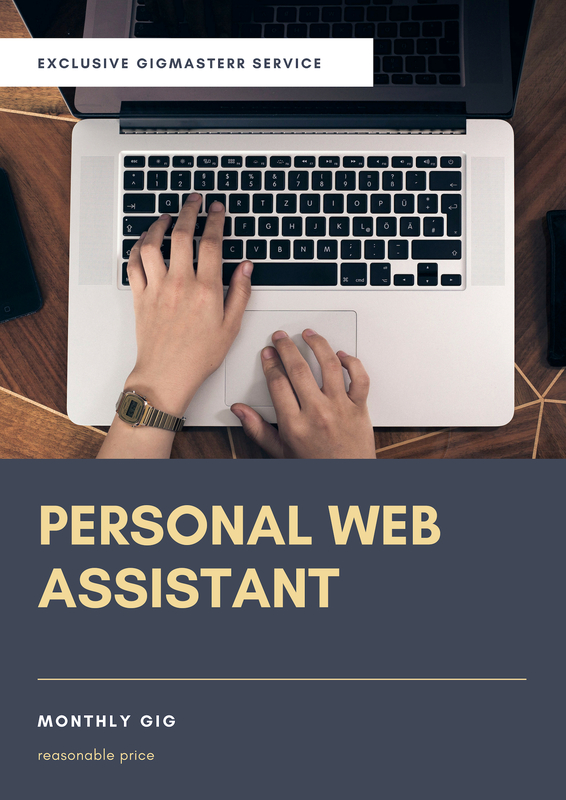 Your Personal Web Researcher, IT assistant, virtual assistant is ranked 5 out of 5. Based on 47 user reviews.